No need for a cable connection to a mobile device or to each other. They weigh only 6g (0.2 oz). Non-slip, pressure-free fit. Latest Bluetooth 5.0 technology guarantees a particularly reliable and faithful transmission. Up to 3.5 hours of non-stop music. Convenient one-button operation. And hands-free headset at the same time. 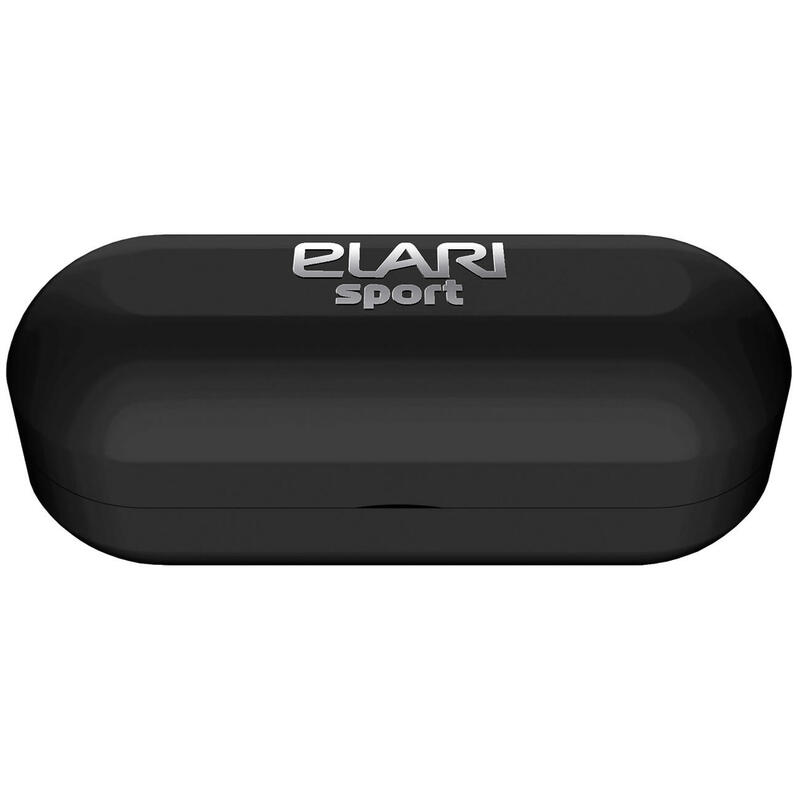 Waterproof, dust proof and completely without cables. 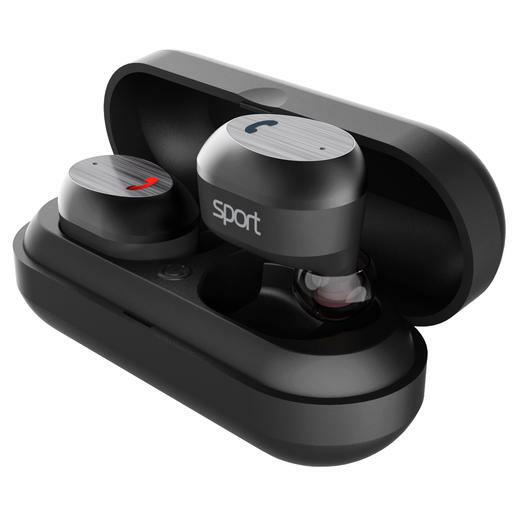 The better stereo earphones for use every day, outdoors and for sports. At an attractive price. On the beach, when canoeing, skiing, running, under the shower, ... 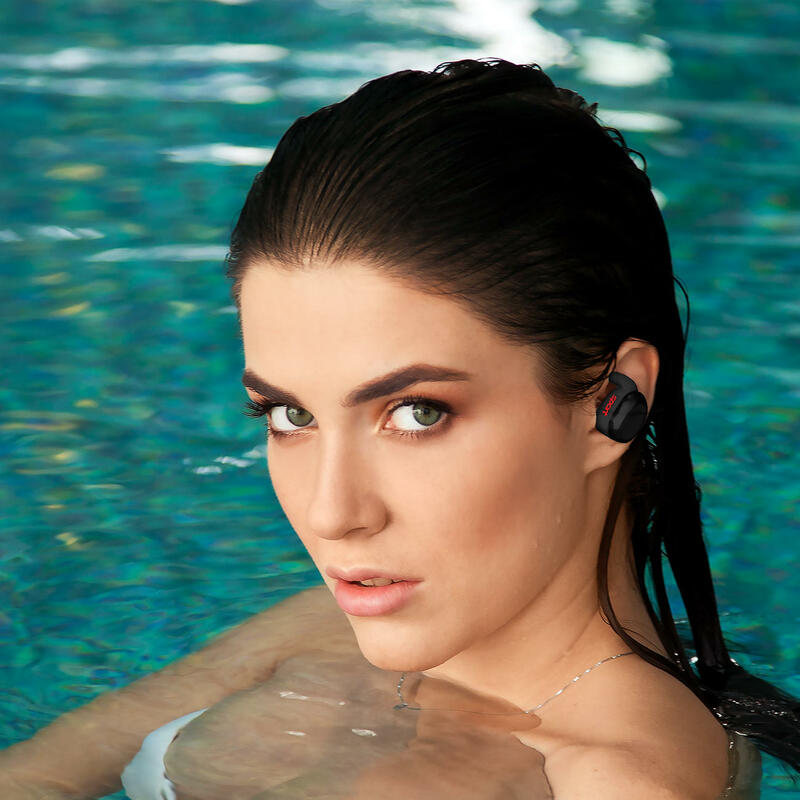 Neither water, dust nor sand can harm these cable-free stereo earphones. 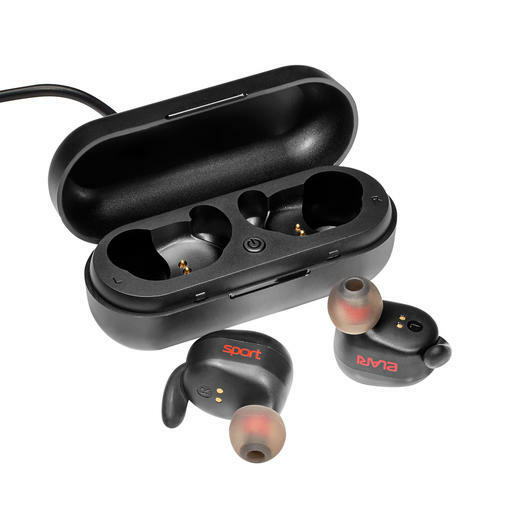 With a high degree of protection (IP67), the powerful in-ear headphones can withstand even temporary submersion to a depth of 1m (3.3ft) for about 30 minutes. Perfect for all outdoor and everyday activities, and traveling. You can move completely unhindered and without worrying about getting tangled up in the cable. Soft, replaceable silicone caps in 3 sizes are supplied. 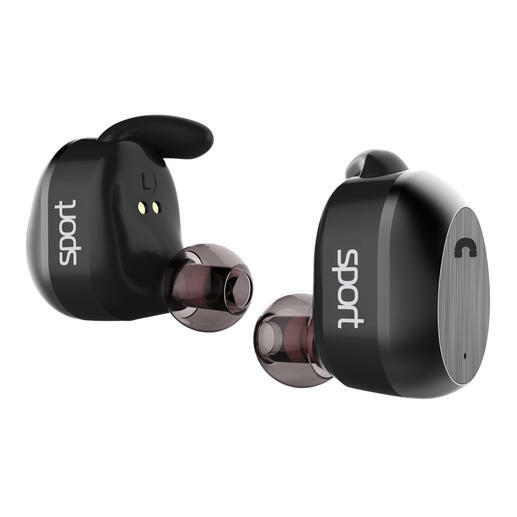 Of course, you can also connect mobile devices with an earlier Bluetooth version (e.g. 4.0, 4.1, 4.2). With 2 drivers, the Elari® in-ear headphones deliver excellent sound – with rich bass, smooth mids and clear highs. The storage case included (approx. 7.9 x 3.4 x 3.6cm (3.1" x 1.3" x 1.4")) is also a charging cradle and 250mAh power bank in one – enough for 2-3 earphone charges. Simply by pressing one of the earphones, you can answer/reject/end calls, dial the number of the last caller, and pause/resume music playback. Made of sturdy plastic. Size (W x H x D): 2.8 x 2.1 x 1.96cm (1.1" x 0.8" x 0.8") each. Each weighs 6g (0.2 oz). Including storage case 37.5g (1.3 oz).